Class 4 MOT tests are available for cars and vans of all makes and models at our garages in Worthing and Rustington. Xtreme Tyres offer a range of service options for your car or van. 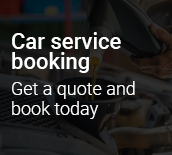 These include Air Conditioning re-gas and services and Diagnostics Testing to try and help us diagnose if there are any problems with your car or van. 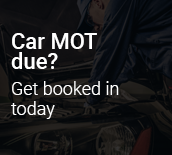 With our new online booking system, you can book your Class 4 MOT or your choice of our Servicing options at any time of day or night. Simply enter your van or car registration into the box them select the service you require. Once selected, you can pick the date and time that is most convenient to you to bring your car or van into our Worthing or Rustington branches. For emergencies or out of hours tyre requirements, call Xtreme Tyres any time of day or night on 07928 078332 and we can come to you to replace your tyres. Our team cover both East Sussex and West Sussex, including Chichester, Bognor Regis, Arundal, Shoreham-By-Sea, Brighton, Hove, Falmer and beyond. 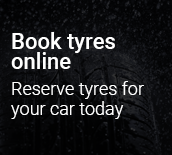 When we receive your call, a member of our tyre fitting team will get the required tyres to you as soon as possible. Out of Hours calls for our 24 Hour Tyre Fitting service may incur a call out charge.